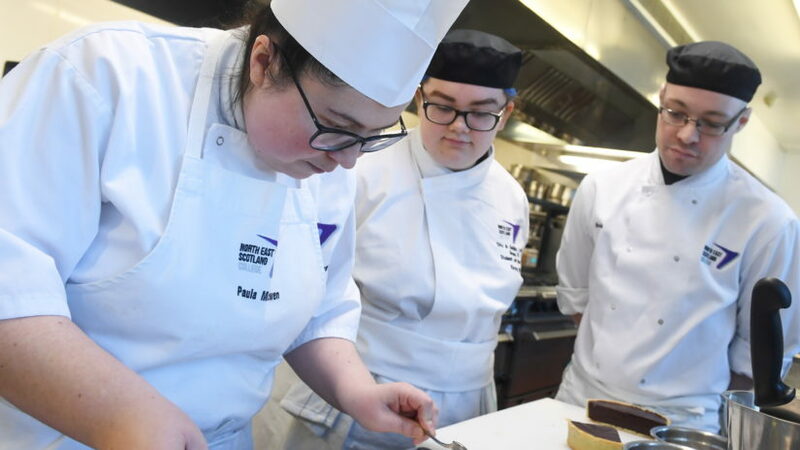 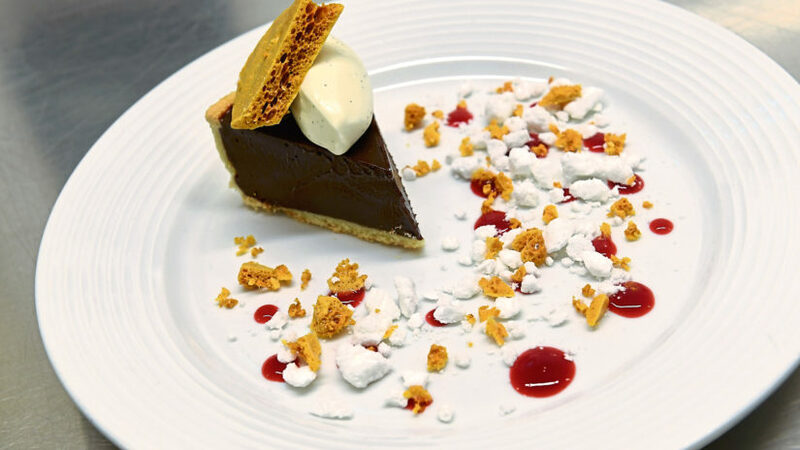 If you have a sweet tooth, then this chocolate tart with chantilly cream created by level 3 Professional Cookery student Kirsty Will is for you. 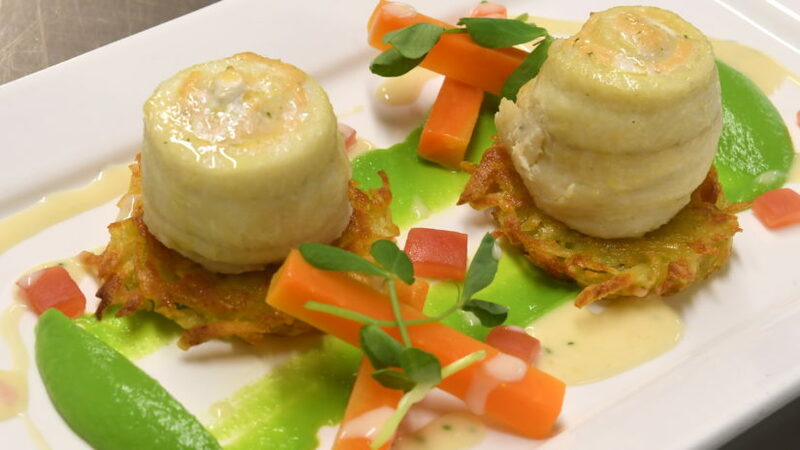 Fish is an excellent choice of protein and when it comes to looking to create a lighter, fragrant dinner dish, its the perfect ingredient. 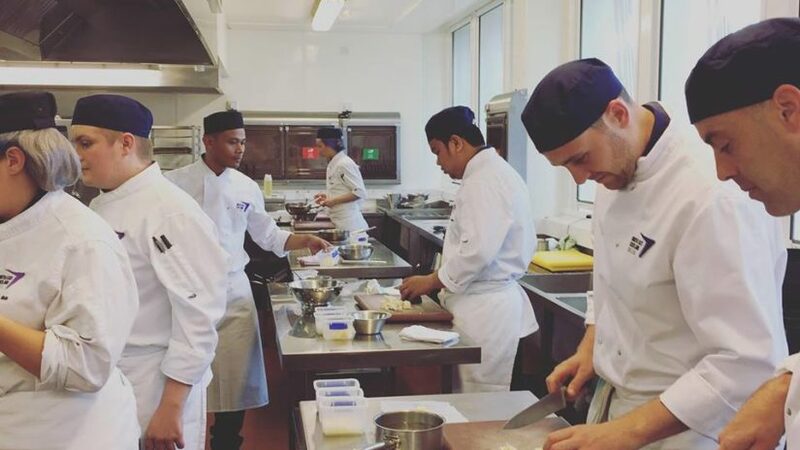 Nowadays, more and more individuals are stepping into the hospitality industry and creating a career for themselves in the kitchen or front of house. 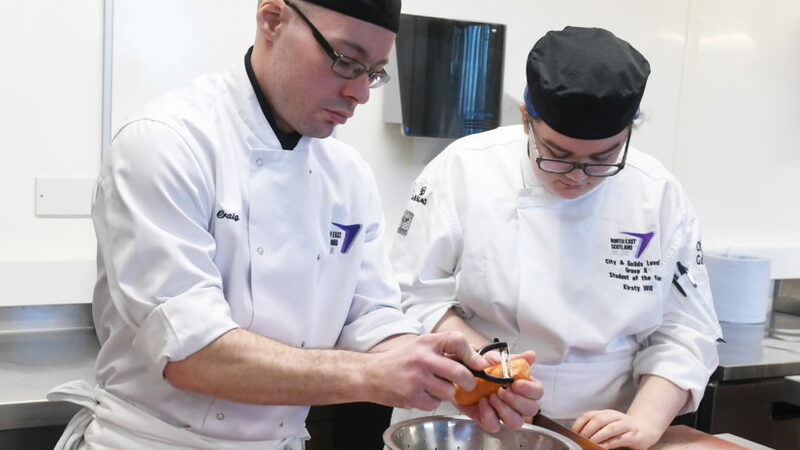 Students are set to run themed dining menus at their collage's formal dining restaurant.